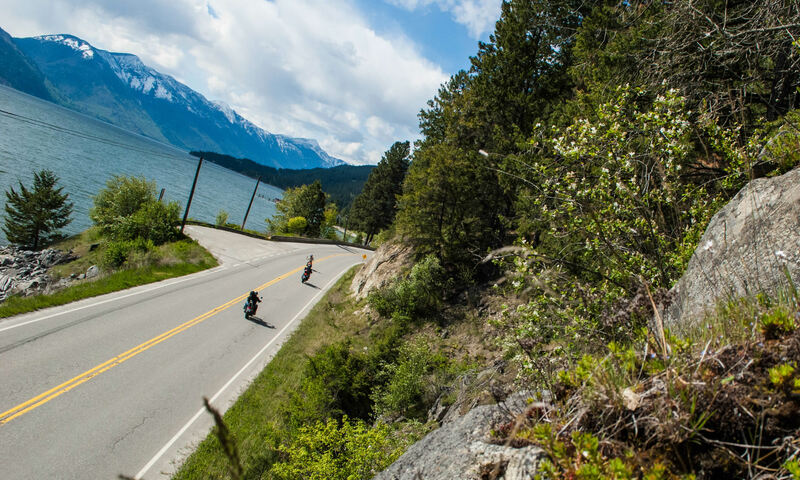 Here are some ideas for motorcycling, ATVing, dirt biking and boating in B.C. this summer. Gas up your motorcycle, load up the quad and rouse the boat from its winter slumber because there is plenty to see and do in Alberta this summer. Start planning your summer vacation with our list of the top five motorsports-related things to do in Saskatchewan. Toronto, Canada, 10 April 2015 – For the ninth edition of International Female Ride Day© (IFRD), the events Founder Vicki Gray will journey to India and join the “Bikerni Association of Female Bikers India”, to celebrate the globally synchronized ride day on Saturday 2 May. 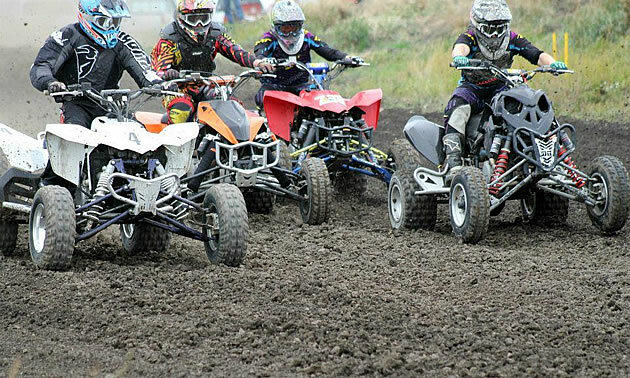 AMSOIL has launched four new synthetic lubricants for ATV/UTV applications. 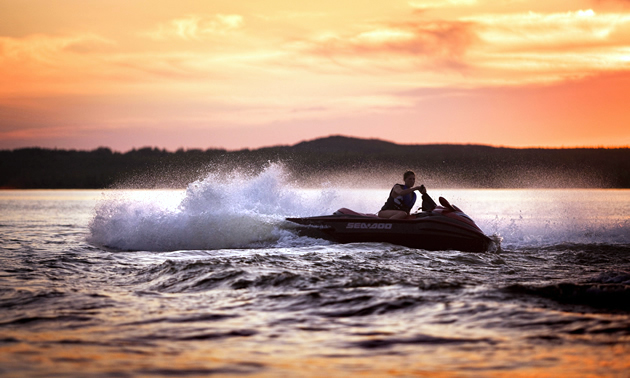 Are you a boater or personal watercraft enthusiast who loves touring? If so, we’d love to hear about an adventure you’ve been on.